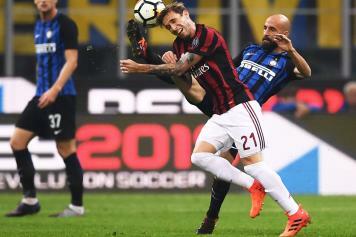 Lucas Biglia has talked to Sky Sport about his actual moment, the AC Milan situation and the derby against Inter that is scheduled for Sunday 21 October, when Serie A will start again after the break for the Nations League matches. 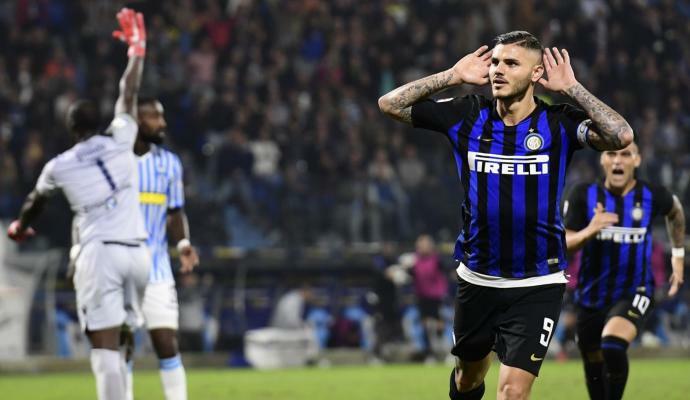 “We are feeling good – has told the Argentinian midfielder -. We have a goal and we want to reach it. Last year it’s been tough, for different reasons; but I’m not looking for alibi. This summer, from the first day, I’ve searched my revenge. I’ve to thank who has given me another chance, because in some other clubs they prefer someone else to you or they send you on loan. I just must thank Gattuso and the club. I’ve felt more at ease, like home, more comfortable. I know better the environment, so these are all points ahead. Little by little my quality comes out”. 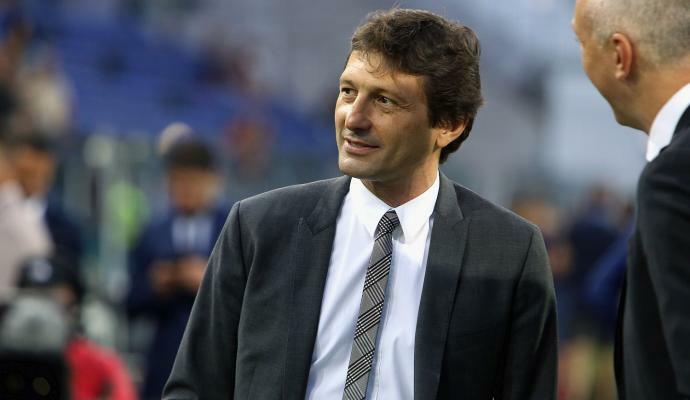 ABOUT MILAN: “We’re still missing something: it’s important to know how to grow up. 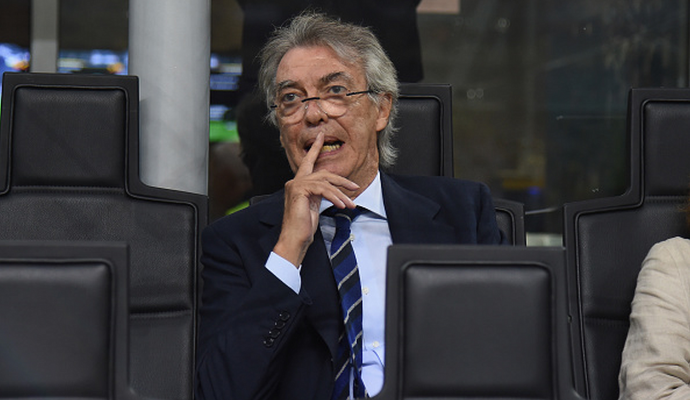 In many matches we lacked malice and the knowledge of how to suffer, in order to bring home points, as against Atalanta and Empoli. 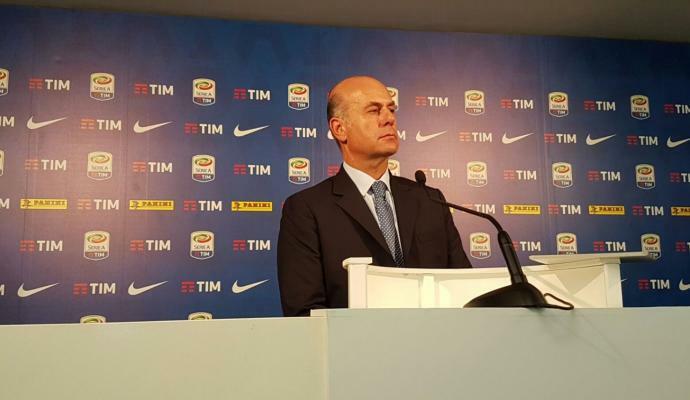 THE DERBY: “We are feeling this match since before the one against Chievo. From Monday a new season is starting for us. A derby is a derby everywhere, in Argentina as in Belgio or in Italy. I’ve had the privilege to play this super derby between to very strong teams, even for its history. The derbies must be won, and we hope to bring it home, to do well: we will face a side on fit. But we are confident with ourselves, we want to keep on winning”.